I have a question about the property at 99 Downs Rd New Marlborough MA 01230 (#226543). I would like to schedule a visit for the property at 99 Downs Rd New Marlborough MA 01230 (#226543). COUNTRY CROSSROADS. 1.2 acres + gorgeous 1800's restored Timber Frame Barn. 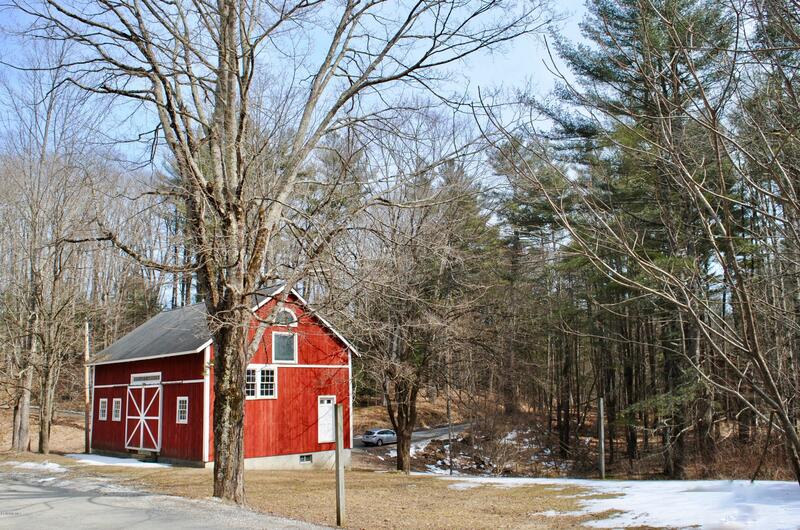 Build your dream home and use the barn as your carriage house/studio/garage... or just storage for your Berkshires toys! The barn also has a three car garage and potential to be renovated into a guest house or primary residence. The parcel is in an area of premier homes and abuts 77 acres owned by the Berkshire Natural Resource Council. The land has stone walls, mature trees, and perennial beds. Five minutes to Ski Butternut and the public boat ramp on Lake Buel. Less than 15 minutes to Main Street, Great Barrington. I have a question about the property at 0 Adsit Crosby Rd New Marlborough MA 01230 (#226400). I would like to schedule a visit for the property at 0 Adsit Crosby Rd New Marlborough MA 01230 (#226400). 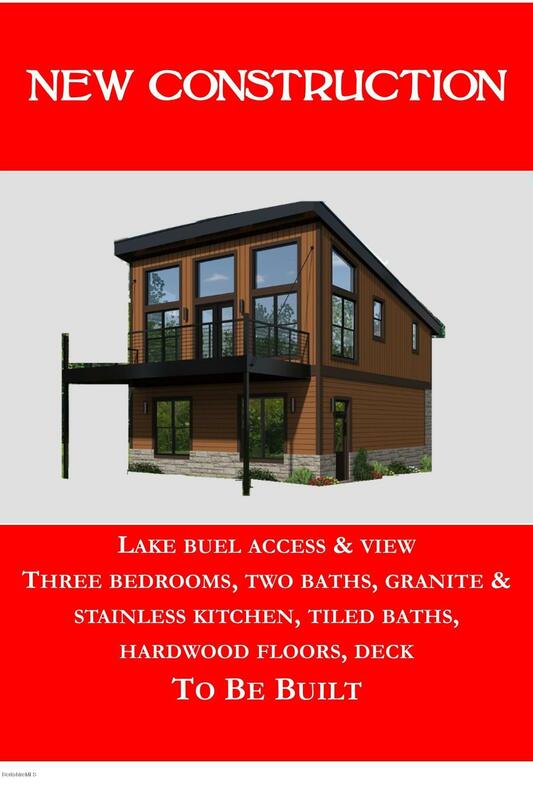 Click to view brochure TO HO NE SHORES is a beautiful wooded 9+ acre property with lake access to Lake Buel and two professional all-weather tennis courts. 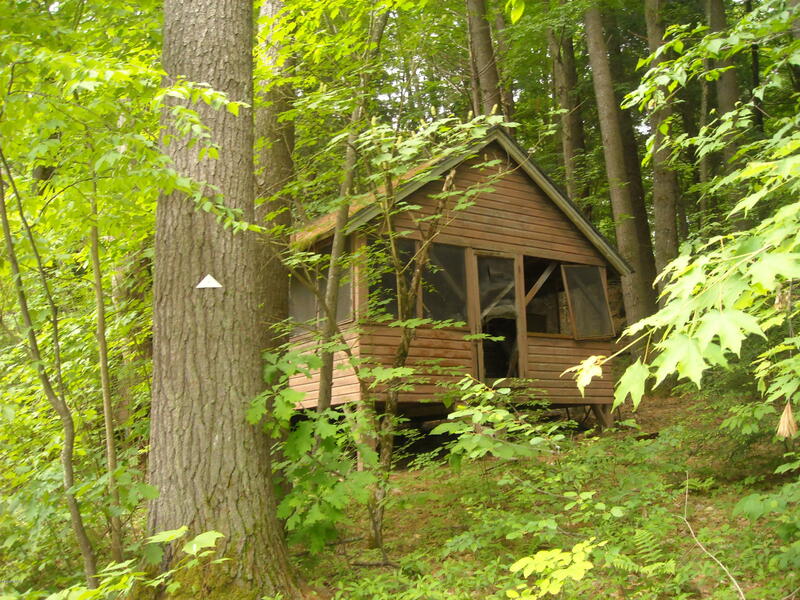 Parcel is located at the corner of Mill River Great Barrington Road and Peter Menaker Road. I have a question about the property at 0 Mill River Great Barrington Rd New Marlborough MA 01230 (#217393). I would like to schedule a visit for the property at 0 Mill River Great Barrington Rd New Marlborough MA 01230 (#217393). 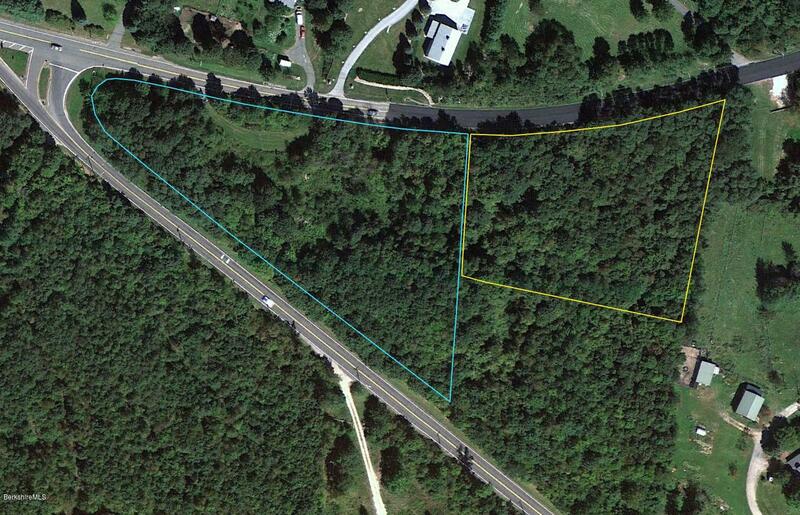 I have a question about the property at Lot 1 Mill River Great Barrington Rd New Marlborough MA 01230 (#225647). I would like to schedule a visit for the property at Lot 1 Mill River Great Barrington Rd New Marlborough MA 01230 (#225647). 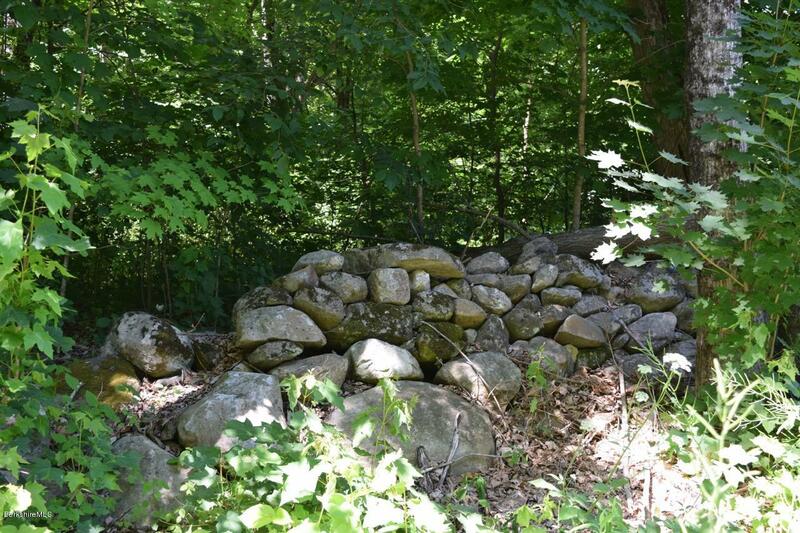 I have a question about the property at 0 Main Rd Monterey MA 01245 (#225309). I would like to schedule a visit for the property at 0 Main Rd Monterey MA 01245 (#225309). I have a question about the property at 5 Pine St New Marlborough MA 01230 (#226649). I would like to schedule a visit for the property at 5 Pine St New Marlborough MA 01230 (#226649). 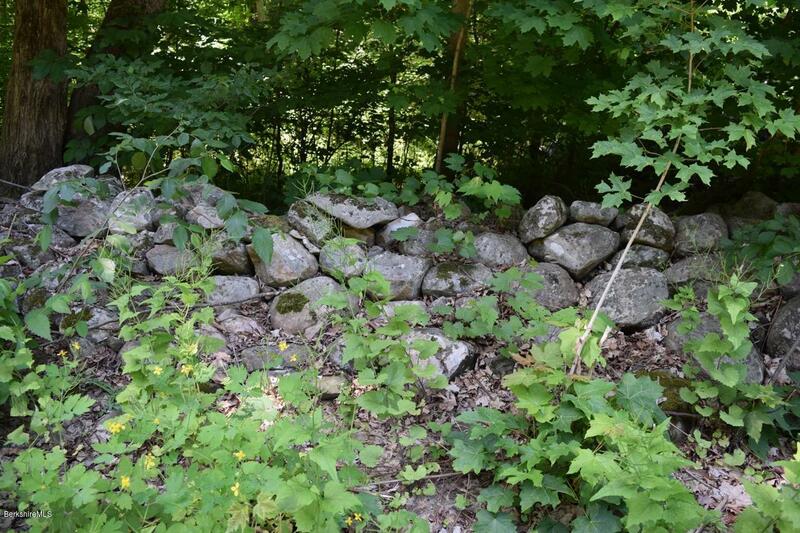 I have a question about the property at Lot 3 Mill River Great Barrington Rd New Marlborough MA 01230 (#225644). I would like to schedule a visit for the property at Lot 3 Mill River Great Barrington Rd New Marlborough MA 01230 (#225644). 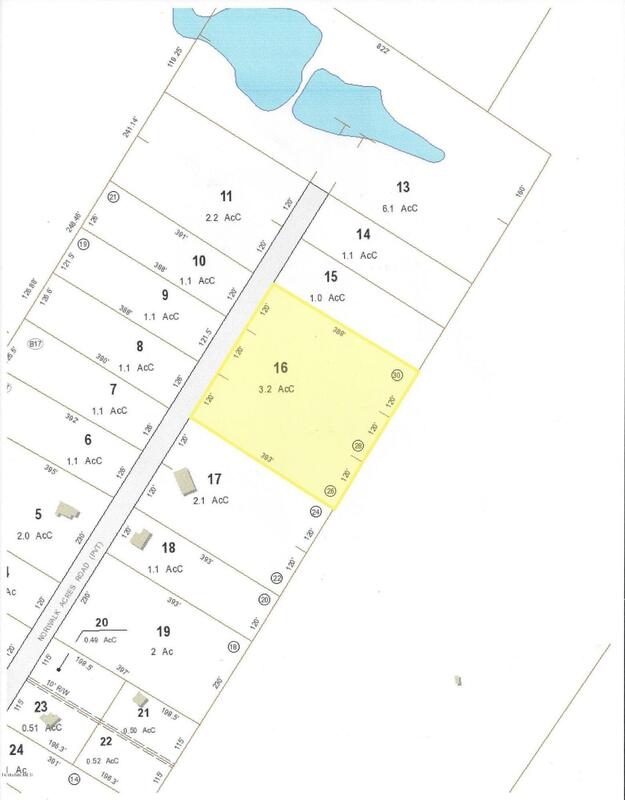 I have a question about the property at Lot 16 Norwalk Acres Rd Monterey MA 01245 (#226695). 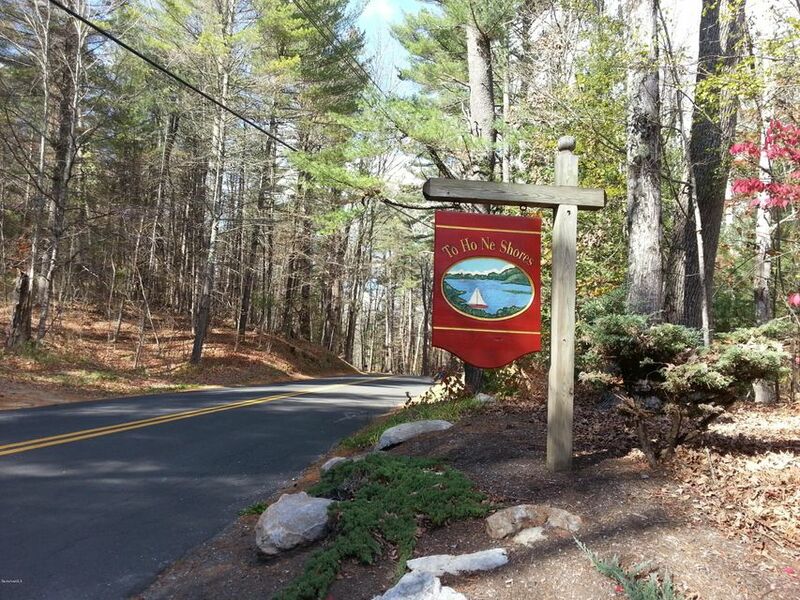 I would like to schedule a visit for the property at Lot 16 Norwalk Acres Rd Monterey MA 01245 (#226695).